If your goal is to keep your lawn, trees and plants healthy and thriving during these summer months, learning how to properly water your greenery cannot be overstated. 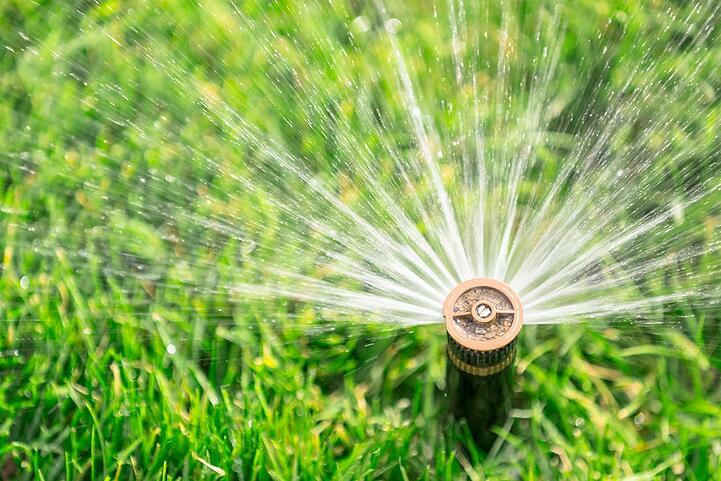 Many people may not realize the two essential factors when watering your lawn--the time of day you are watering and the amount of water your lawn receives. Watering during the day is the least efficient, as during extremely hot, humid conditions, water will evaporate from the soil. The average amount of moisture evaporating is .25 to .35 inches each day. You want to water your lawn when the roots and the soil have the greatest opportunity for absorption. The ideal time to ensure your plants, trees and lawn are watered is between 6am–10am. This is before the hot sun is searing overhead, and gives your greenery the entire day to absorb the water. If this time won’t work, then wait until 4p.m. to water, avoiding any sprinkler or hose systems after 7p.m. The amount of water your lawn receives is just as essential as the time of day it is watered. If you are using a sprinkler as your chosen method of watering, half an inch of water twice a week is sufficient. The typical lawn sprinkler distributes about .27 to.30 inches of water for each hour it runs. If you have concerns or questions about keeping your lawn beautiful, contact Green Impressions. 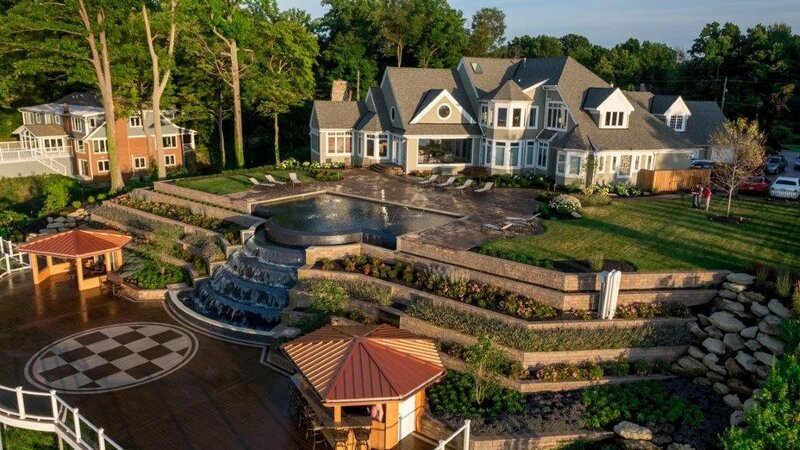 Our experts can advise you on the ideal ways to maintain your landscape and also prepare a free personalized landscape analysis as you consider a maintenance plan that works for you.